As I have probably already mentioned, I was in southern California over the holidays. 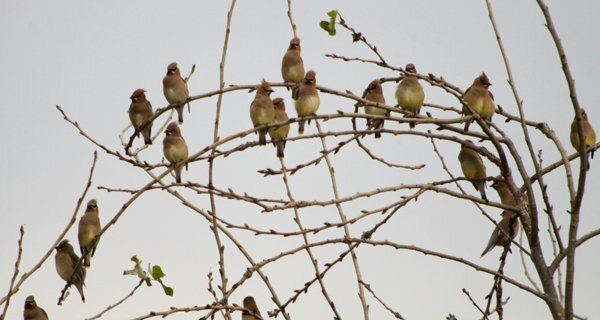 Before I headed out there from my home in New York I was monitoring the local listservs in California for birds I had never seen in the hopes of adding some birds to my life list during my time in the sun and warmth. One bird that had been repeatedly reported until a couple of days before we arrived was a Curve-billed Thrasher at the Shipley Nature Center in Huntington Central Park, a bird that normally lives in Arizona and created a stir not just for visiting New Yorkers but for Orange County birders as well. I had never seen Toxostoma curvirostre so I was bummed out that the bird was gone. Then it was reported again after a dedicated search for it during the Coastal Orange County Christmas Bird Count. Daisy and family apparently were more than willing to leave me at Huntington Central Park for hours on our last day in California, a gift horse with a mouth that I will not look at too carefully. I arrived at the Shipley Nature Center, an 18-acre enclosed area within Huntington Central Park, at a little after 11 AM. Because the nature center is staffed by volunteers it closes early, at 1 PM each day, so I had two hours to find the bird. Immediately upon my arrival I was pegged by the folks there as a birder who was looking for the thrasher and was given a guide to the bird’s usual haunts. I felt like a VIP I was treated so well! In addition to being shown where the bird was usually hanging out I was given a brief history of the nature center, which is visited by over 20,000 school children each year, children who get to learn all about the native plants and wildlife within the precincts of the Shipley Nature Center. 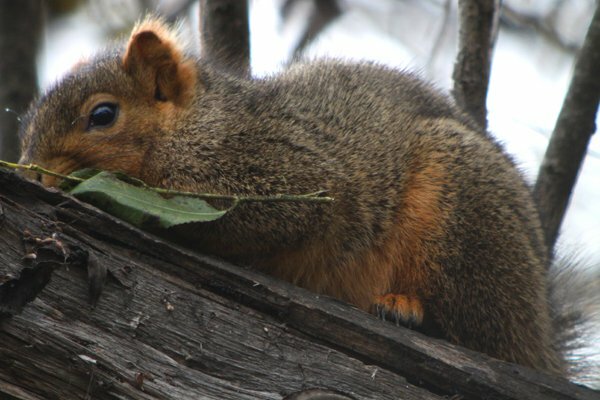 There is a lot more than just birds and native plants at at Shipley Nature Center. I saw several species of butterfly, including Mourning Cloaks, Monarchs, and a fritillary I could not identify. 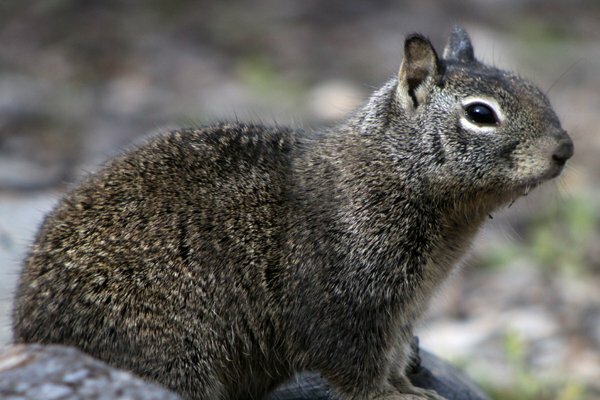 Mammals were around in numbers as well, with Audubon’s Cottontails, California Ground Squirrels, and Eastern Fox Squirrels (which were unfortunately introduced to southern California). The three little furry creatures are a big part of the prey base for the Coyotes that actually breed on the grounds of the nature center! Though the mammals were a nice distraction they were not the reason I was at the Shipley Nature Center. 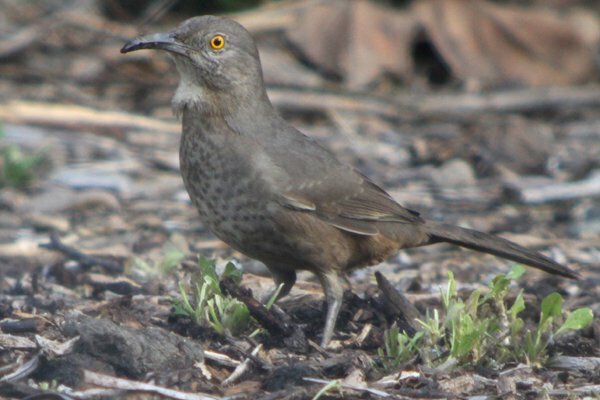 But my reason for being there, the out-of-place Curve-billed Thrasher, was being elusive. Eventually, though, I heard it call several times and stalked over in the direction from which I heard it calling. I saw a brownish bird with a long curved bill for about half a second, through heavy brush, and that was it. Not the look I wanted and, to be honest, I had a long internal debate about whether or not I could be absolutely certain it was the bird. The call was right but it seemed at least possible that I saw a California Thrasher, a species that is far more expected in Orange County. So I kept searching, hoping to get the kind of look that you hope for when you are seeing a bird for the first time. But 1 o’clock came far too fast and the nature center was closing so I made my way out with only the poor, uncertain, look of the lifer. Now that’s more like it! Those are the kind of views that you want of a lifer! Of course, I still had quite a few hours left before I was picked up but I managed to find a bunch of birds to look at in the meantime…eventually, I’ll put up a post about them. 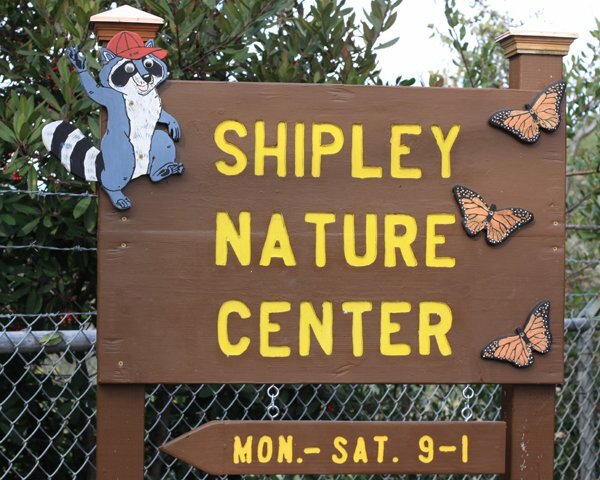 Many thanks to the staff at the Shipley Nature Center both for the hospitality that they showed me and for keeping such an outstanding place open and accessible to the public. It really is a jewel of a place and well worth a visit if you ever find yourself in the vicinity of Huntington Beach. Nice to see that your visit to Shipley turned out well. That lot was just weeds when I grew up a few blocks away. -Huge- kudos to all the volunteers who worked for years to rejuvenate it. Well, mammalian taxonomy is changing almost as rapidly as does avian, but technically the cottontail is not a rodent (Rodentia). 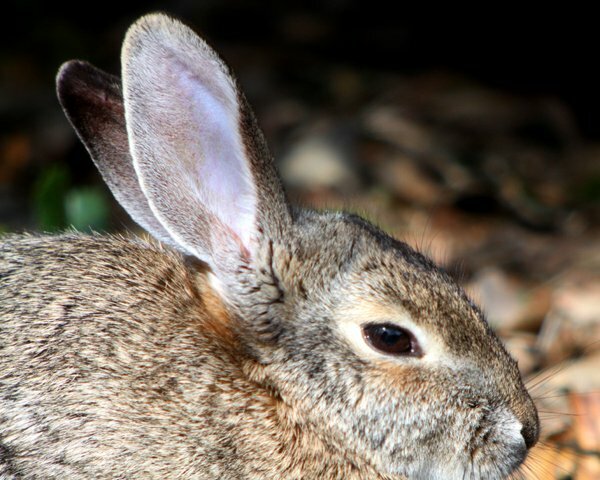 Instead it belongs to the Lagomorpha (hares/cottontails/rabbits and pikas), which possibly is a sister group to the Rodentia. @Amy: I’m pretty glad too! And, yes, the volunteers there are amazing. @Jochen: Oh man, how did I do that. I actually knew that…fixed. I don’t know what’s wrong with me but I actually believe you. Your story was a delight to read! So happy it ended with a photo of the Curved-billed Thrasher. Thanks for an interesting story about your search for the curve-bill. The accompanying photos are great. Thanks for coming to Shipley and sharing your experiences with everyone. Hi Corey- glad you had a good time at the Shipley Nature Center. We’d like to invite everyone to come visit the center Monday through Saturday 9 am to 1 pm. Check us out at shipleynature.org.